RGM has a 29 year history of quality and service at a fair market price. Our diversified inventory and manufacturing capabilities allow us to effectively support distribution through steel service centers and qualified original equipment manufacturers. 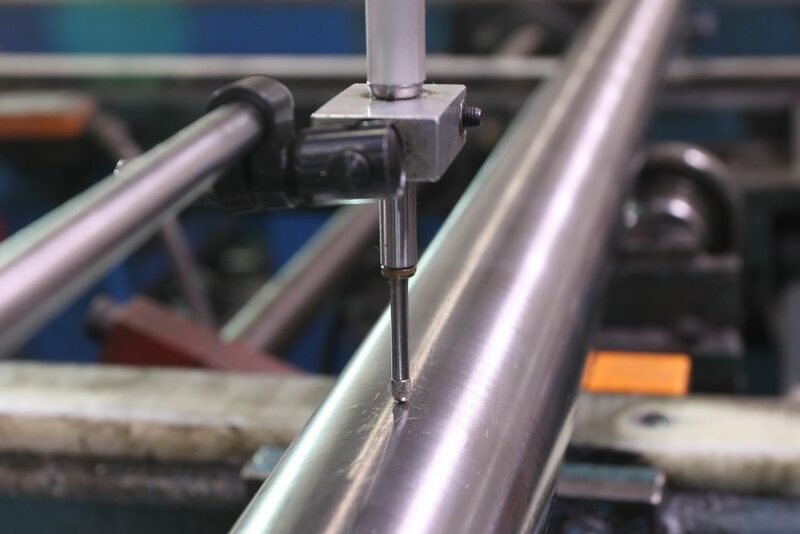 We specialize in the production of precision tolerance, round bars from hot roll stock. We stock several thousand tons of material in various stainless, carbon, and alloy grades. 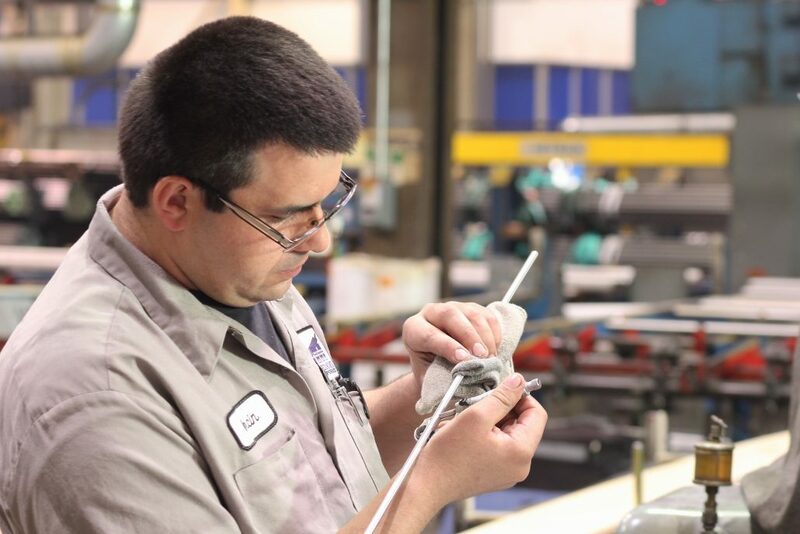 Our manufacturing practices include material selection, precision straightening, turning, burnish/polishing, centerless grinding, cutting, heat treating, facing, end-stamping, packaging, testing, and logistics. We develop effective JIT/RFS inventory plans to meet or exceed the demands of our diverse customer base. 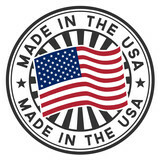 Additionally, we provide our manufacturing processes for bar and tubing materials supplied to us by our customers. Our complete diameter range (1/8” to 12″ diameters) is one of the most extensive in the industry, with bar lengths ranging from 8 ft. to 50 ft. Additionally, we have the ability to process ferrous, non-ferrous, heat-treated, standard, and specialty grades of material; this flexibility allows us to facilitate the most specific needs in the industry. Surface finishes and tolerances are produced to precise customer requirements, and our ISO-9001:2015 designation demonstrates our commitment to continuous improvement in every aspect of our business. RGM is dedicated to the customers, markets and industries we proudly serve. If you have needs for precision round bars, let Round Ground Metals go to work for you today. We specialize in a wide variety of products including Precision round steel bar, Swiss screw bar stock, Cnc bar stock, Bar stock, Steel bar stock, Precision steel shafting, Pump shaft quality bar, PSQ bar, RG Tech steel, RG Tech Machine stock, Steel polished rod, Precision round bar, Stainless round bar, Carbon round bar, High machinability steel, High machining steel and Highly machinable steel. Over the last 28 years, RGM has established itself as the market leader in precision shafting and barstock materials in North America. Each member of the RGM family strives for continued personal and professional growth to better serve you, our valued customer. RGM operates 5 to 6 days per week, 2 shifts per day. 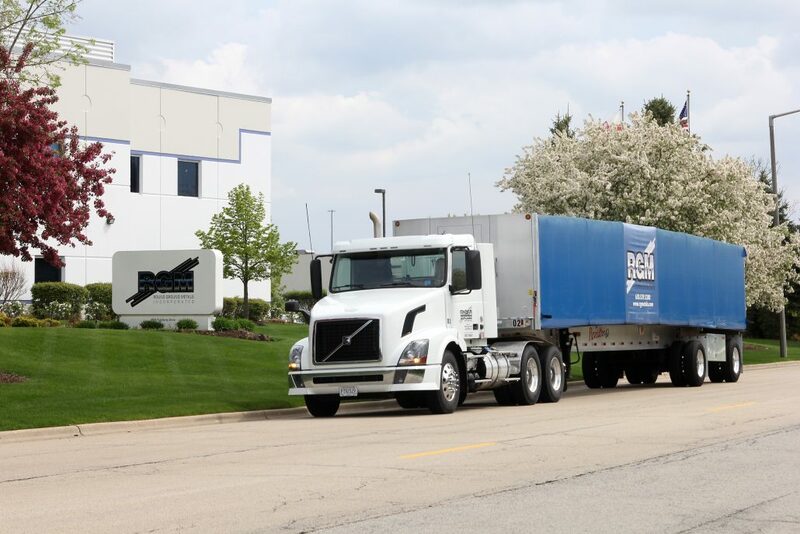 RGM has 260,000 square feet of manufacturing and warehousing space located in Hanover Park, IL, only 30 minutes from O’Hare International Airport (ORD). Our diversified range of manufacturing equipment, material knowledge, and product availability through RFS inventory and logistics allows us to provide quality value at a fair market price. RGM expansive quality control processes and state of the art equipment means quality and consistency for the products we produce. RGM is Our Brand. Let Us Serve You!